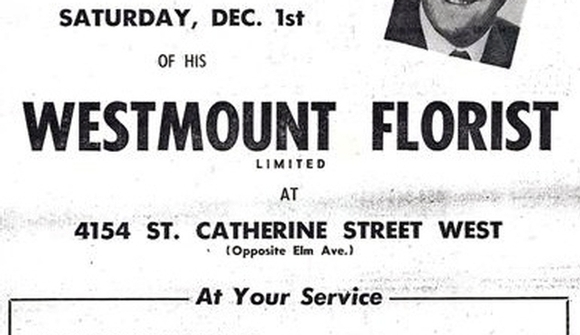 Westmount Florist is celebrating a very important milestone we are 50 years old, and we intend to celebrate. We are planning a series of events for the months ahead—some small and rather personal and sentimental—others on a bigger scale. In all, we hope to reach a lot of people to whom we owe thanks: not only to our past and present working colleagues within the company but also the many customers and believers who through the years have helped us grow to what we are today. 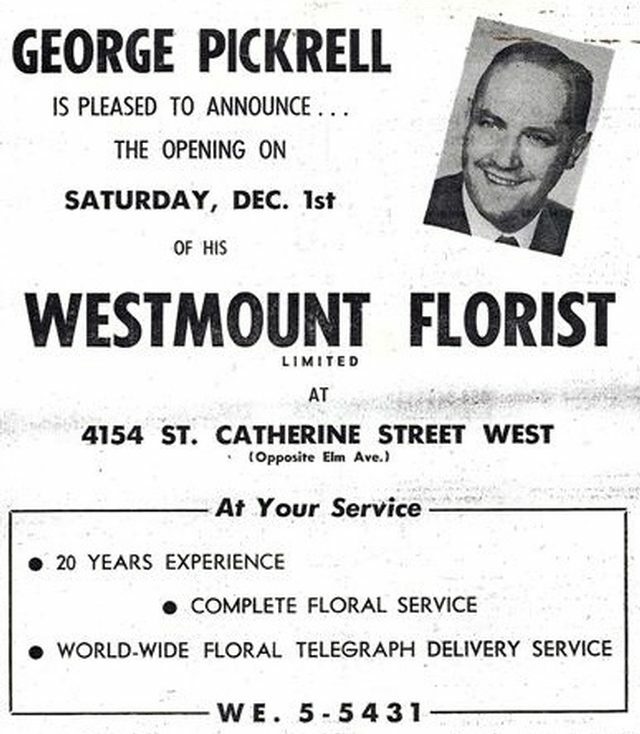 A fabulous half century since its founding by George and Dora Pickrell in 1962, Westmount Florist has become a respected and creative company. 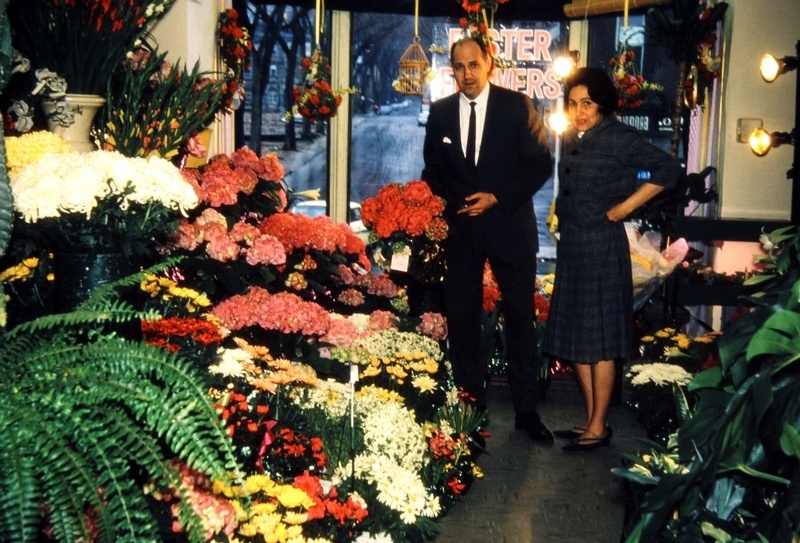 Over the years Westmount Florist has led the way in Montreal for its innovative and original floral designs. We are always creating new designs for you and keeping up with the popular trends that separate us from the competition. Actually, we like to think of ourselves as the competition. After 50 years a lot has changed except our service and guarantee. We are totally committed to providing the highest quality of fresh flowers imported daily from Holland, France, Italy, North and South America as well as our local growers in and around the Montreal area. Westmount Florist has also committed itself to the environment and has been doing its part to go green. We have made it our global responsibility to recycle all of our paper, plastic, cardboard and our green waste/foliage for composting. We were the first commercial business to do so in Pointe Claire with the cooperation and assistance from the public works Ville de Pointe Claire. The Westmount location has followed in the same way as its Pointe Claire location in going green and helping the environment. We are now a third generation family business and are striving to keep up the reputation that George Pickrell had built since 1962 to what it is today. 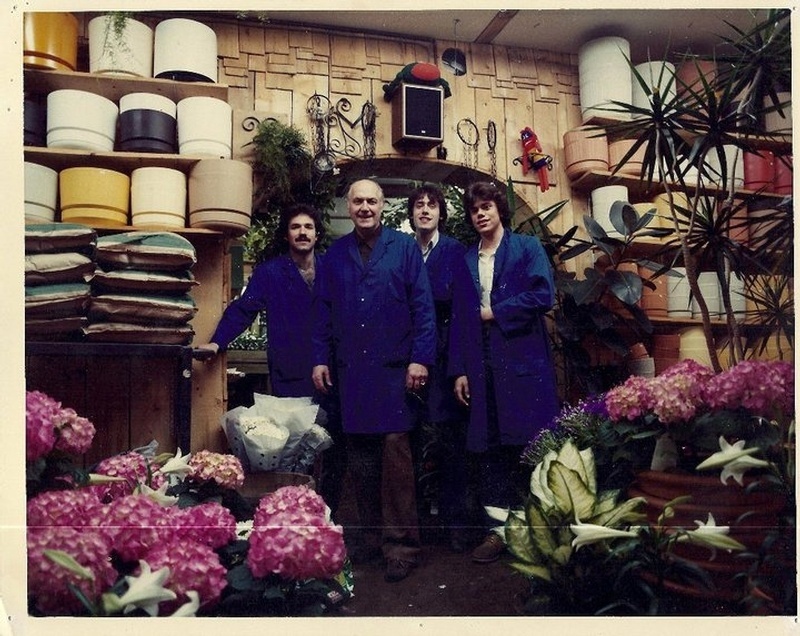 He would be very proud to know that not only have his children continued the journey with Westmount Florist but his grandchildren will be leading the business into the future. We are looking forward to serving our customers the freshest quality flowers on the market for another 50 years in the Montreal area.